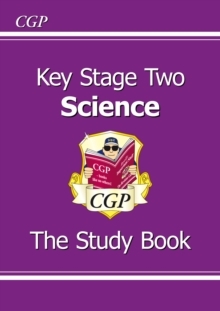 This fantastic CGP Revision Guide is perfectly matched to the Higher Level Grade 9-1 Edexcel GCSE Biology course. 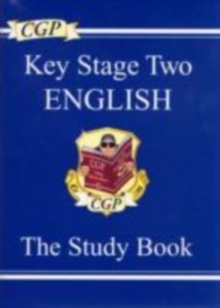 Every topic is explained with clear, succinct study notes, examples and diagrams - and there are practice questions at the end of every page to test you on what you've learned (with answers and mark schemes included). 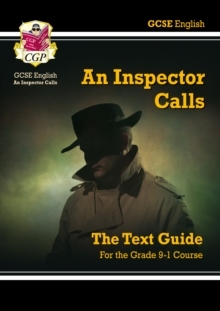 We've covered all the crucial new elements of the Grade 9-1 course, including the required practicals, maths skills and Working Scientifically. 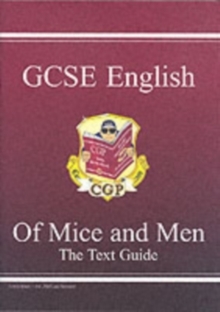 What's more, a free Online Edition of the whole book is included - just use the unique access code printed inside the cover to access it on a PC, Mac or tablet! 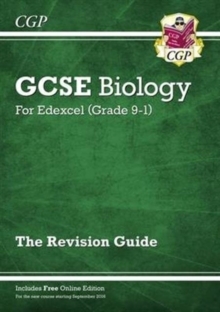 And to make sure you're 100% prepared for the final exams, a matching Biology Exam Practice Workbook is also available from CGP - see 9781782944959.